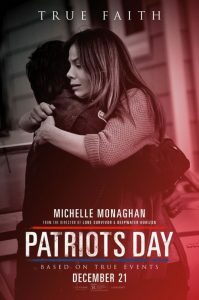 Good films often work because of professional partnerships between an actor and director. 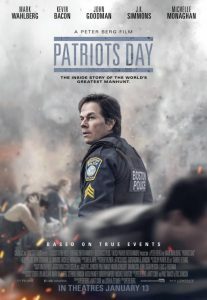 This is the case in the second collaboration between Lone Survivor director Peter Berg and Mark Wahlberg. Deepwater Horizon graphically depicts the horrific events which went horribly wrong on the night of 20th April 2010, when the Transocean oil rig run by BP, Deepwater Horizon exploded and eventually caused one of the worst ecological disasters in American history as the coastline states on the Gulf of Mexico were damaged by millions of litres of Brent crude oil which washed up on the beaches from Florida to Louisiana. 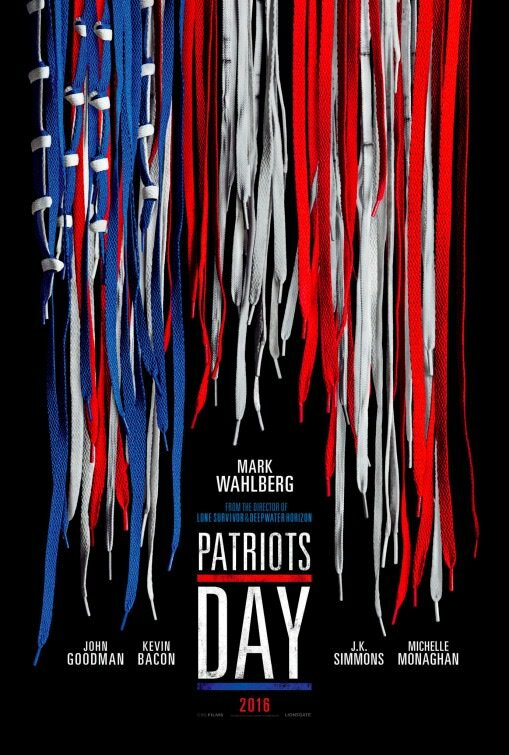 As in Lone Survivor, Peter Berg likes to tackle real and recent historical events. 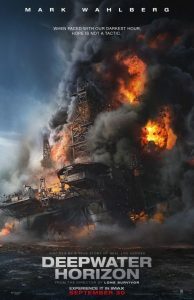 His version of Deepwater Horizon is both visually impressive, with stunning sound and visual effects as well as absorbing to watch, without going too deeply into the ecological side of the disaster. 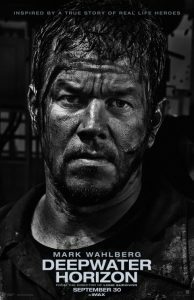 As a director Berg chooses to rather focus on what went wrong at Deepwater Horizon. This is graphically explained in an earlier scene with Wahlberg and his wife Felicia played by Kate Hudson (The Reluctant Fundamentalist), when his young daughter explains to Wahlberg’s real life character Mike Williams as part of a show and tell, what her father does on an oil rig. She illustrates this by using a coke can, punctuating it with a straw then filling the straw with honey. Eventually the pressure builds and the coke explodes all over the dining room table. Without delving too deeply into the technical aspects of went wrong, basically Deepwater Horizon was a faulty rig, or as one mechanic states this is “The Well from Hell”. 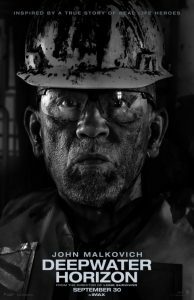 Under pressure from corporate bosses, and after several negative pressure tests, they attempt to start drilling for oil and soon everything goes horribly wrong and the flammable oil starts shooting up through the rig and with a combination of leaking gas causes a massive explosion and widespread devastation. 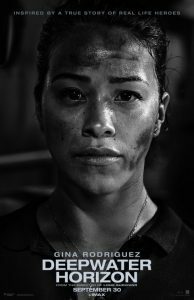 The best part of the film, is the actual explosion on Deepwater Horizon and how Williams and his colleague Andrea Fleytas played by Gina Rodriguez eventually escape off the oil rig, which soon resembles a floating towering inferno. 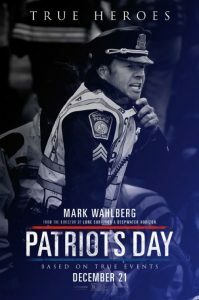 The scene between Wahlberg and Rodriguez as the two have to psyche each other up to escape this disastrous oil rig which is rapidly being engulfed in flames is absolutely riveting. Audiences should look out for an impressive performance by Oscar nominee John Malkovich (Dangerous Liaisons, In the Line of Fire) as a pushy corporate boss Vidrine complete with a southern drawl. 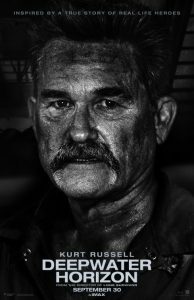 Kurt Russell has an opportunity to act with his stepdaughter Kate Hudson in Deepwater Horizon, both actors playing supporting roles. Deepwater Horizon is a visually impressive account of the worst oil disaster in American History which led to one of the most devastating ecological disasters planet Earth has ever had to endure. The explosion of Deepwater Horizon, eventually led BP to pay millions of dollars in damages. While Peter Berg chooses to focus on the actual event instead of its aftermath, Deepwater Horizon is a gripping film to watch especially considering that this disaster only occurred six years ago in 2010. In the factual film drama genre, Deepwater Horizon is highly recommended viewing, similar to Thirteen Hours: The Secret Soldiers of Benghazi. Battleship and Hancock director Peter Berg tackles more informative and ferocious subject matter in the excellent adaptation of the non-fiction war story Lone Survivor by Marcus Luttrell and Patrick Robinson, which details the failed mission of the US Navy Seals counter-insurgency attack in the Hindu Kush, Afghanistan against the Taliban. 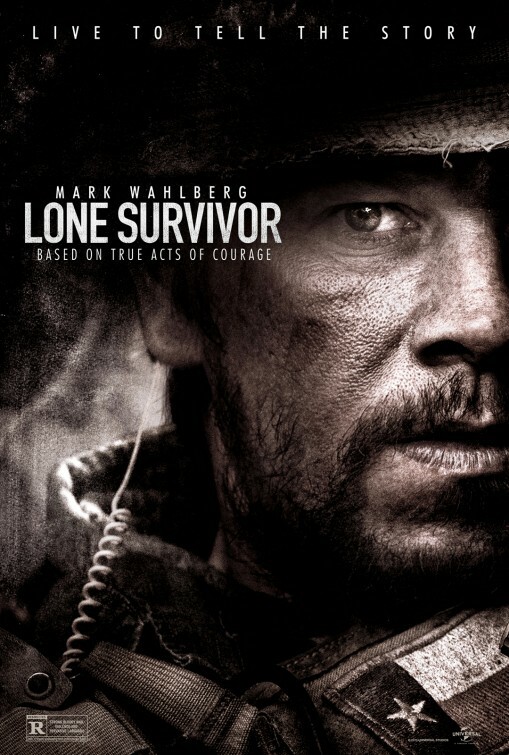 With superb sound editing and sound mixing, Lone Survivor follows in the spirit of Ridley Scott’s Black Hawk Down and features a tightly knit muscular group of actors playing soldiers led by Mark Wahlberg (Two Guns), Taylor Kitsch (Savages, Battleship), Emile Hirsch (Into the Wild, Milk) Ben Foster (3:10 to Yuma, The Mechanic), Eric Bana and newcomer Canadian actor Alexander Ludwig last seen in The Hunger Games. The bravado and savagery of war is brilliantly recreated in this tightly directed account of a four man Navy Seals reconnaissance team led by Marcus Luttrell played by Wahlberg and his fraternal band of bearded soldiers which includes Michael Murphy played by Kitsch, Danny Dietz played by Emile Hirsch and Matthew Axelson played by Ben Foster. 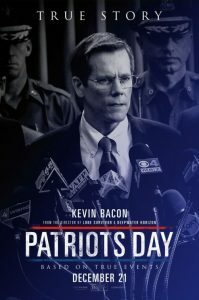 The harrowing gun battle which follows when the team are ambushed by a Taliban army who clearly know the terrain better than themselves is vividly recreated and the ordeal that Luttrell goes through makes for an outstanding war and survival movie. 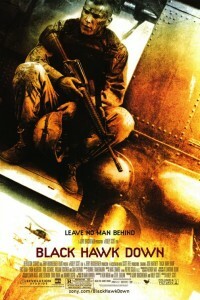 Lone Survivor, like Platoon, Saving Private Ryan and Black Hawk Down, does not stint on the violence and fear involved in mortal combat between two enemy forces and emphasizes the bravery and courage that these men faced in battling another American war on foreign territory against a hostile anti-American enemy. Incidentally Lone Survivor was filmed in New Mexico at the Santa Fe National Forest standing in for the rugged and alien terrain of the Hindu Kush http://en.wikipedia.org/wiki/Hindu_Kush, the rugged mountain range which connects central Afghanistan and northern Pakistan. What makes Lone Survivor so watchable and riveting is the excellent sound quality of the mountainside battle which makes up the bulk of the film. 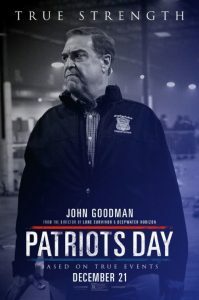 This film received two Oscar nominations in 2014 for Best Sound Editing and Sound Mixing and rightly so. With a top notch cast especially Foster and Hirsch playing against type, Lone Survivor is highly recommended viewing for fans of great war films. Supremely entertaining, action-packed and technically unrivaled, Lone Survivor is definitely one of Peter Berg’s best films so far. Aliens in the Pacific Rim! 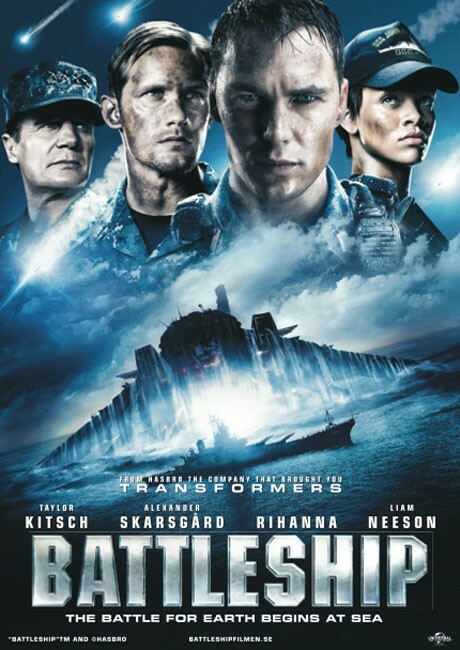 Battleship like the Transformers Trilogy inspired by another Hasbro game is a spectacularly entertaining male-oriented action film, but don’t expect anything deeper than the odd ship being sunk. A bizarre mixture of Hawaii 5-0 meets Aliens and features all the usual plot twists. 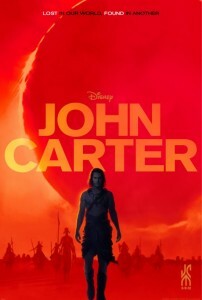 Rising star Taylor Kitsch last seen in the commercially unsuccessful John Carter and also in the little noticed South African inspired film The Bang Bang Club, plays Alex Hopper, a brash, untamed and irresponsible unemployed young man in Hawaii who is taken under the wing of his stricter older brother Commander Stone Hopper, played by Alexander Skarsgaard. 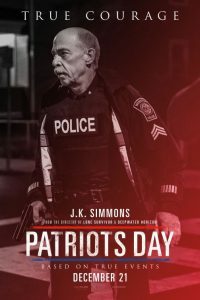 When Hopper decides to impassively smash a convenience store all for the sake of a Chicken Burrito to please the nubile blonde beauty Samantha played by Brooklyn Decker, he is swiftly sent to the Navy. Unbeknownst to Hopper and his older brother or the Admiral Shane, father of the voluptuous Samantha played by once again by Liam Neeson, there is a signal sent out to distant space devised by NASA and some quirky technocrats. Soon enough whilst on an international Naval exercise involving both American and Japanese sailors off the coast of Pearl Harbour, the once sworn enemies are band together to fight off aliens that have not only landed in the Pacific, but also made their presence felt in Hong Kong and by all intentions, plan on beaming contingency plans to the mothership, awaiting in distant space, having come from a planet similar to earth in an almost identical solar system. These aliens aren’t no human look a likes either, but are stronger and more technologically advanced and are planning complete annihilation of the human race starting off with America and China of course! Battleship is low on motivation, emotional plot points but big on CGI special effects and a great cinematic vehicle for popstar Rihanna to make her onscreen debut. The characters are just more than cardboard cut outs against the Pacific theatre of naval war against an unknown species. 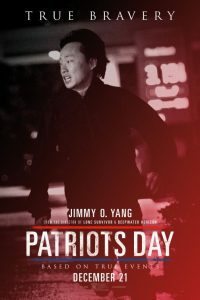 Viewers can read any similarities into Battleship that they desire especially since the essential irony of the film involves the Battleship USS Missouri. 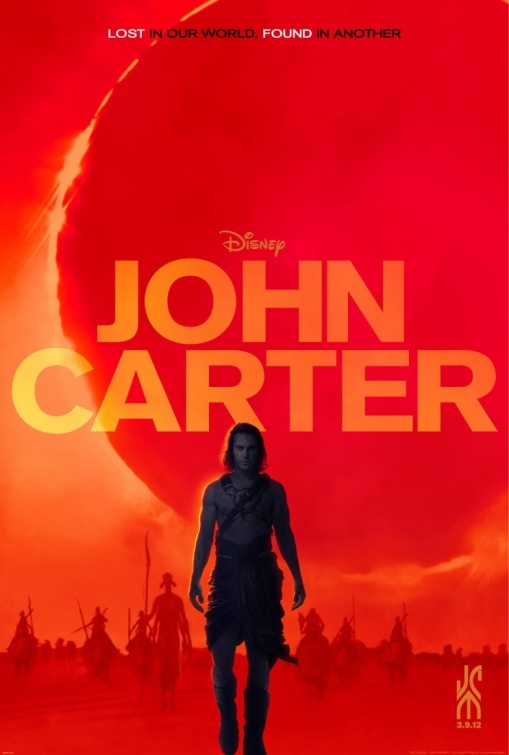 Taylor Kitsch is making his spring or autumn blockbuster debuts depending on which hemisphere viewers are in, but perhaps he should be aware of being typecast in too many sci-fi films especially when Battleship is more like Baywatch meets close encounters.